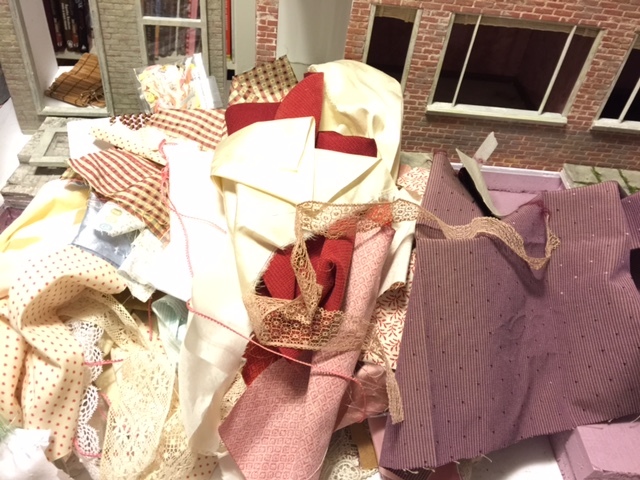 Back to the fabric pile…the curtains need revising. Sigh! Previous What’s wrong with this picture?